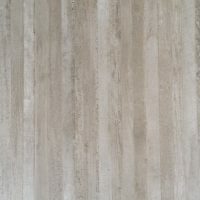 Add a refined touch to your new home or renovation by choosing the Basilico Gris ceramic tile. Basilico Gris is refined and offers sophisticated looks. 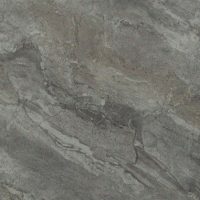 It is grey in colour and features subtle marble-like patterns that radiate elegance. This is a flexible tile that can be used use in indoor applications as both a floor tile and as a wall tile. 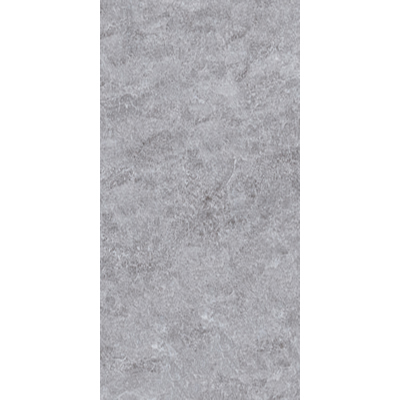 The Basilico Gris ceramic tile is available in a standard size of 30x60cm and is sold per square metre. It is also available in coordinating 30x60cm feature tiles. 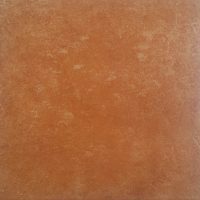 With striking looks and a gloss finish, Basilico Gris is the perfect ceramic tile for your home. Thanks to its refined style and neutral tones, it can be paired with a variety of colour schemes and will complement a range of home décor and furnishings. The Basilico Gris ceramic tile lets you experience the best in quality. It is manufactured using superior grade ceramic and is designed to withstand the lifespan of your home. Rest assured that it will retain its glossy surface and good looks with time. For refined ceramic tiles in Perth, choose the Basilico Gris at Ross’s Discount Home Centre. This tile is in stock and ready for immediate dispatch.